Human resource personnel will recall that, in 2013, the Wisconsin legislature made significant changes to the state’s unemployment benefit law, including the amendment of the “old” absenteeism ineligibility criteria from “5 or more” absences without notice in a twelve-month period to “more than 2” absences without notice in a 120-day period, “unless otherwise specified by his or her employer in an employment manual. Since that amendment, there has been some question as to whether an employer might – via a provision in its employment manual – have an attendance policy more restrictive than the ”2 in 120″ standard. A recent split decision by the state’s District Two Court of Appeals [Wisconsin DWD v. Wisconsin LIRC] signals that where an employee is fired for failing to meet the more restrictive rule, he or she may still collect unemployment benefits. The case involved a registered nurse who did not report to her work in spite of her “flu-like” symptoms. She was inside her 90-day probationary period and had signed a statement acknowledging that during that period she could be terminated if she failed to give at least two hours notice of her intent to be absent. The Department of Workforce Development found the nurse had been appropriately fired for misconduct (violation of the attendance rules), but the Labor and Industrial Review Commission reversed. Upon further appeal, the majority of the court acknowledged that absenteeism could be the type of misconduct that disqualifies a former employee from unemployment benefits. 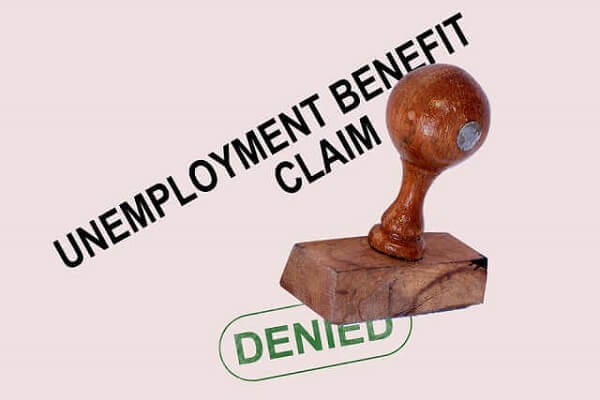 The majority indicated that while an employer was free to adopt an absenteeism standard that was more restrictive than state law, its decision to do so could not trump the employee’s right to unemployment benefits. Given the dissenting opinion, it is quite possible that the Wisconsin Supreme Court may agree to hear an appeal if one is filed. Human resource experts note that prudent employers have clear absenteeism policies that are communicated to all affected employees. They add that not only is it important that a firm’s employees are aware of the policies, its human resources team must also understand them and appreciate how the policies interact with unemployment benefits. The Milwaukee business litigation firm of Kerkman Wagner & Dunn has more than 50 years of combined legal experience representing business owners in Wisconsin. Our employment law attorneys have assisted many employers in the review of their employment practices, including compliance with unemployment regulations. We have assisted employers with contested unemployment claims and we stand ready to help Badger State businesses address the maze of regulations in force today. Our firm has big firm talent and yet it provides small firm attention. Call us at 414-278-7000 or complete our online contact form.